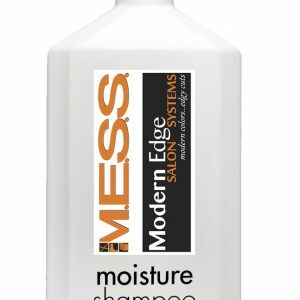 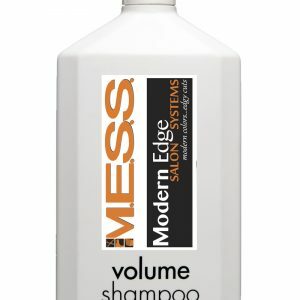 In combination with sunflower seed extracts and coconut milk proteins, the hair is drenched in moisture and silkiness. 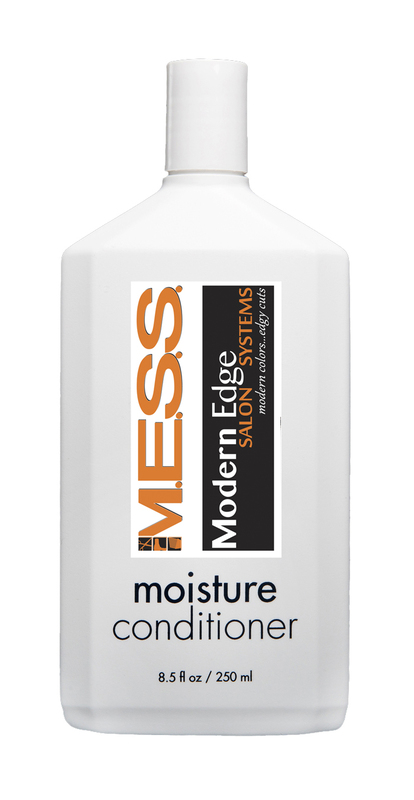 A touch of sunflower seed extracts deliver a radiant color-protective shine. 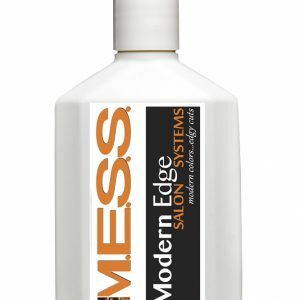 Powerful anti-aging and collagen-building properties act as a barrier to seal the hair cuticle & protect from fade and damage.